The demand for talent, particularly high-skilled STEM talent is fierce and at the top of any local economic developers agenda. 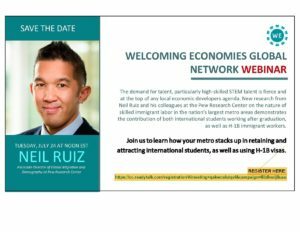 This webinar highlighted new research from Neil Ruiz and his colleagues at the Pew Research Center on the nature of skilled immigrant labor in the nation’s largest metro areas that demonstrates the contribution of both international students working after graduation, as well as H-1B immigrant workers. Use the interactive tools to learn how your metro stacks up in retaining and attracting international students, as well as using H-1B visas. Neil G. Ruiz is associate director of global migration and demography at Pew Research Center. He studies the international movement of people across borders, the impact of migration on sending and receiving countries, high-skilled immigration to the U.S., and comparative immigrant visa systems. 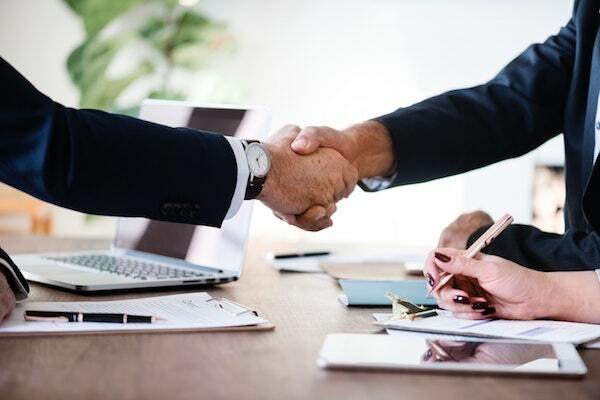 In this webinar, participants learned how connector programs, from Halifax to St. Louis to Detroit, strengthen international professionals’ ability to participate in regional job markets and obtain meaningful employment. Many operate on a referral basis by which foreign-born residents, international students, and young professionals grow their professional networks by meeting with established professionals in their field, more established residents who share their cultural, national, and ethnic heritage, or other volunteers interested in assisting international newcomers in the region. Gracie Xavier – Skilled Program Administrator and Community Artist with vast experience delivering programs and services to constituents of diverse ethnic and socio-economic backgrounds to achieve social, economic, and educational success. Robyn Webb – Director of Labour Market Development, Executive of National Connector Program, Robyn leads the Partnership’s talent attraction and retention initiatives, including the Connector Program and the Atlantic Immigration Pilot. Vin Ko – Senior Program Manager at St. Louis Mosaic Project, Vin is a motivated and energetic organizer devoted to community building. He has a background in grassroots and non profit campaigns and development with a focus on forging strong bonds and creating new opportunities. 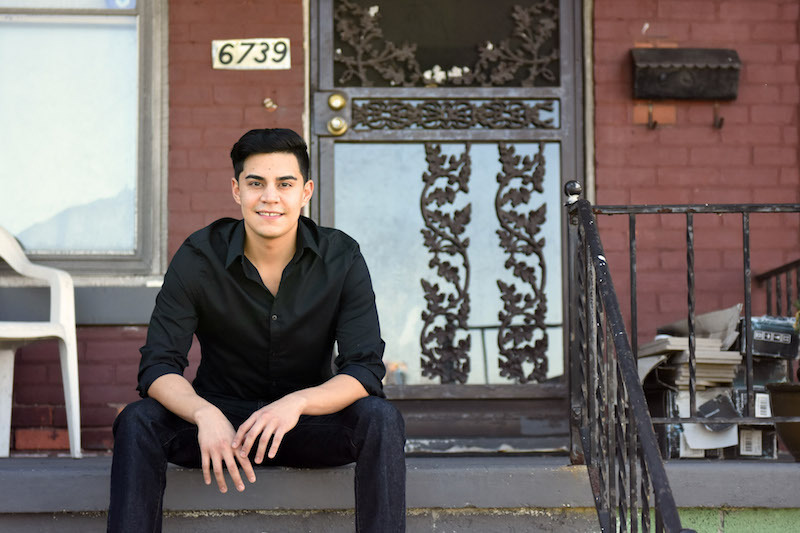 Legacy cities across the Midwest are looking to immigrants and refugees as catalysts for energizing urban neighborhoods that have lost population and seen disinvestment. Hear from RISE in St. Louis as they tackle their second affordable housing project initiated, in part, to connect with immigrants and refugees as potential tenants, as well as from Global Detroit in its efforts to facilitate immigrant purchase, rehab, and occupancy of vacant housing from the Detroit Land Bank Authority. 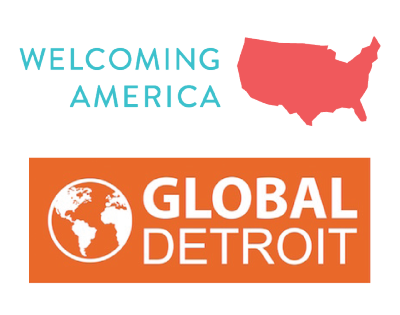 In October 2017 the Welcoming Economies Global Network joined with the Fiscal Policy Institute to document the housing market that immigrants and refugees comprise in 23 Rust Belt cities. Collectively, the research revealed that while immigrants make up 11% of the population (and are often the only growing segment of the population in these cities), they comprise 13% of the current households renting who could afford new housing. This webinar explored innovative approaches for pursuing the opportunities that immigrants and refugees bring to housing and neighborhood revitalization.